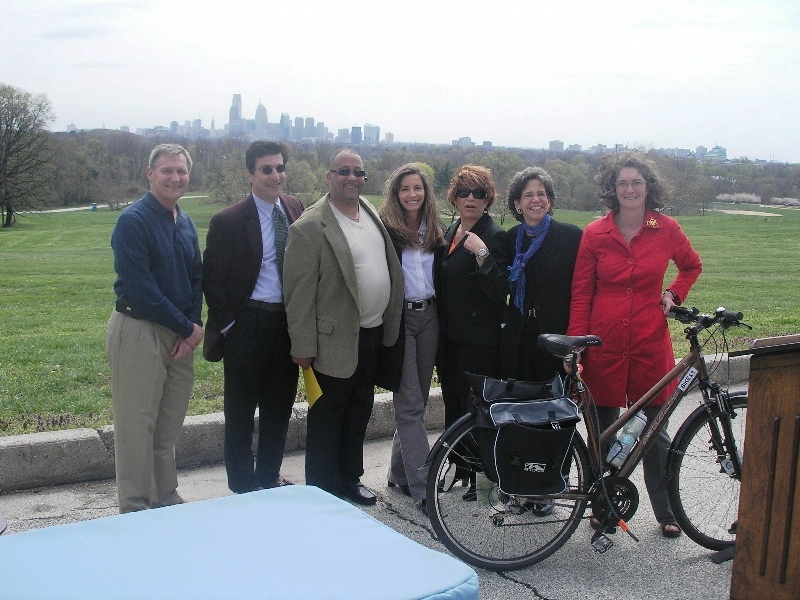 The Parks Alliance has historically organized campaigns to advance and influence sound policies and practices that support thriving parks and recreation centers. Our parks and recreation advocacy aims to build an increasingly powerful and diverse constituency to address systemic challenges, including the expansion and diversification of park and recreation funding. 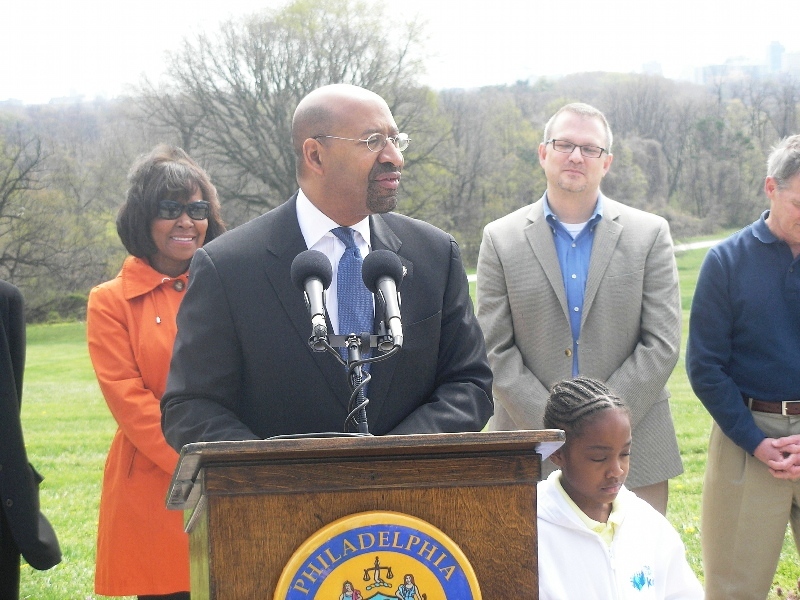 The Parks Alliance highlights the value of parks and recreation within the social, economic and environmental fabric of Philadelphia and the region, to ensure that parks are at the forefront of Philadelphia’s public interest agenda. Over 100 park and recreation advocates pack City Council Budget hearing for Department of Parks and Recreation on April 8, 2013 . 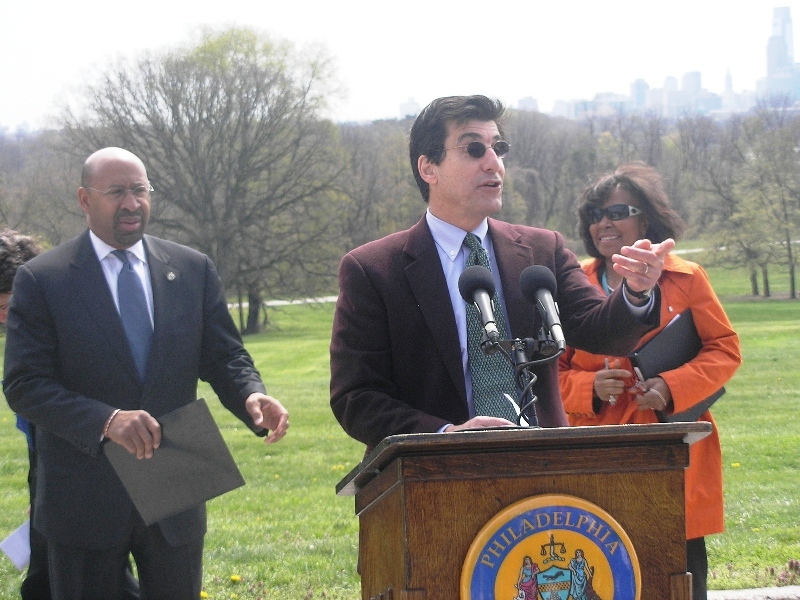 On April 22, 2015 the Philadelphia Parks Alliance and the Greater Philadelphia Cultural Alliance collaborated on a mayoral forum. All primary candidates were invited and Jim Kenney, Doug Oliver, Anthony Williams, Nelson Diaz, Lynne Abraham, and Melissa Murray Bailey attended. The candidates discussed their policy agendas for parks, recreation, and culture as well as their plans to fund these initiatives. Below is a video of the entire mayoral forum. 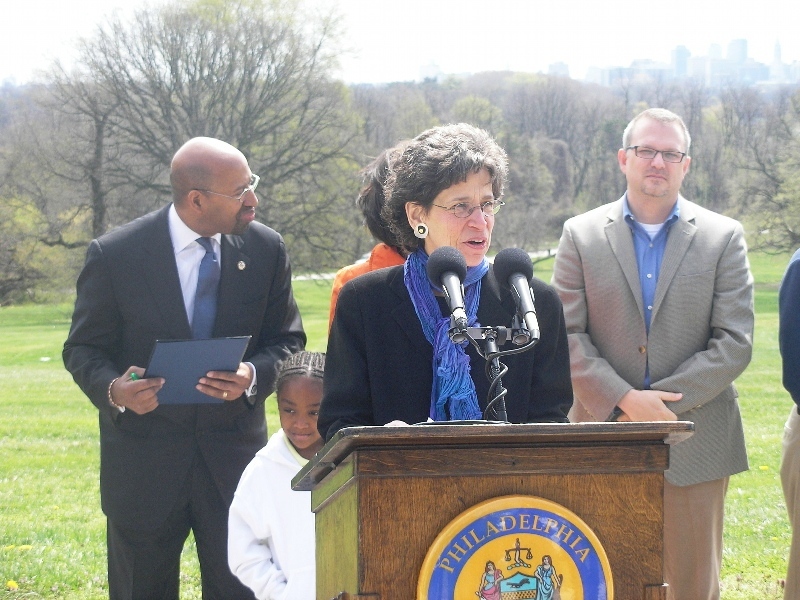 $1 MILLION INCREASE FOR PARKS & REC in FY 2015! Learn more about our FY 2015 Budget Campaign! Together we did it! On November 29th, City Council unanimously approved a mid-year Transfer Ordinance increasing the Department of Parks and Recreation’s FY 2013 operating budget by $2.675 million. 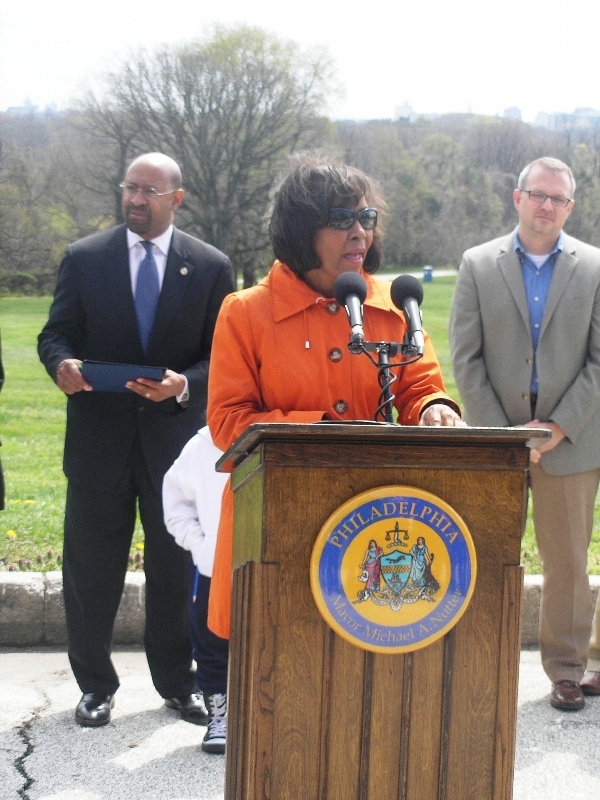 This is a momentous step in addressing decades of underfunding and deferred maintenance of Philadelphia’s parks and recreation! The Parks Alliance applauds Mayor Nutter, Council President Clarke and all members of Council for working together to make this critical investment. Learn more about the Restore $8 Million Campaign! Legislation to Protect Parkland Achieved! Historic Charter Reform to Create the New Department of Parks and Recreation Approved! The Parks Alliance led the campaign that in November 2008 resulted in 73% of voters approving the historic Charter Referendum to reform the city’s park and recreation system. This referendum was born out of several years of rigorous study and dialogue that included park users and residents from all over the city, community and business organizations, national experts and government officials. Since then the Parks Alliance has been working to ensure the success of this reform: visionary and accountable leadership, strong land use policies, expanded and diversified investment and a growing base of citizens organized and focused on parks and recreation.